Growing South Wales-based multi award-winning IT Support company, ITCS, have another reason to celebrate as they have been named Best Business IT Support Company 2018 in the 2018 Welsh Enterprise Awards. 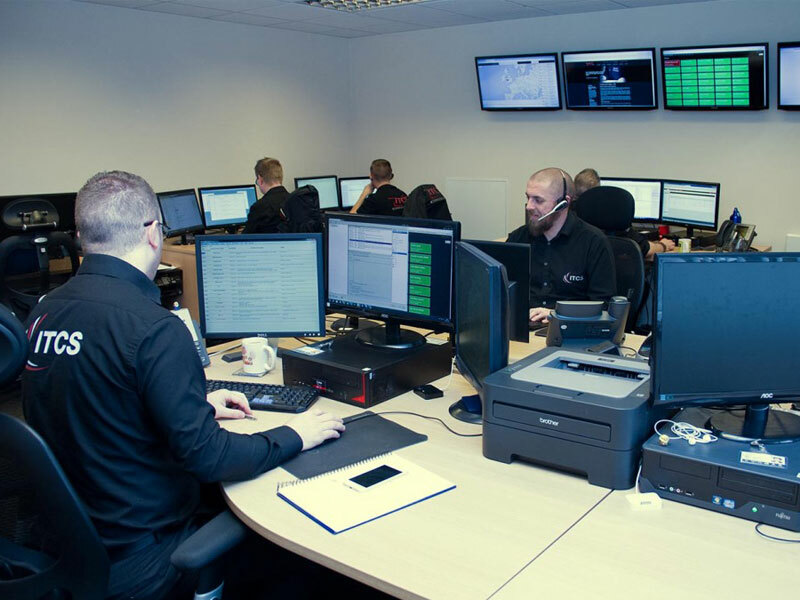 ITCS have their highly-regarded Head Office and 24 hour support centre in Bridgend, backed up by a Midlands regional office and a nationwide network of engineers, enabling them to provide IT Support, Business Telecoms, Web Design and SEO to businesses across Wales and throughout the UK. The awards, hosted by SME-News, analyse every aspect of entrants’ performance over the past 12 months, considering factors like commitment to innovation, working practices and how they compare to their industry competitors. The award winners will be officially announced in October, but winners have received early notification.